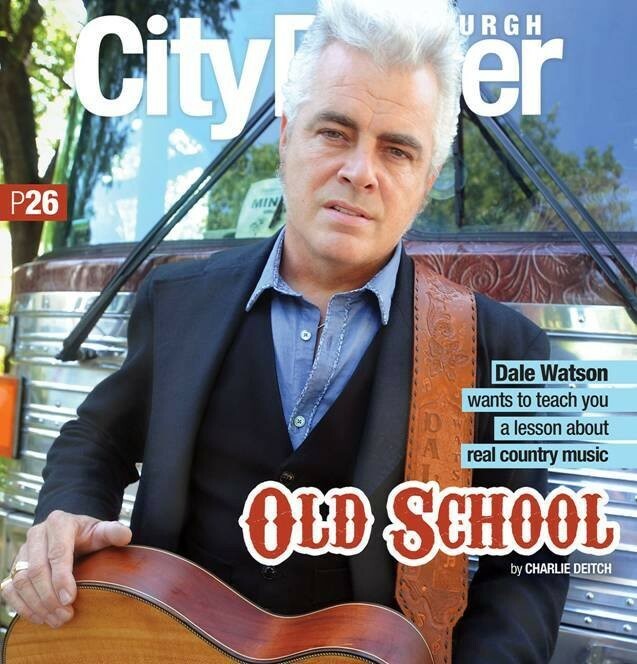 On our cover last month, we ran a feature about Austin-based singer Dale Watson, who was coming to town for a show — which turned out to be fairly awesome — with Rev. Horton Heat. Watson, you'll remember from the story, is honky tonker in the traditional country style. "We’re not leaving Country Music behind, we’re taking “real” country music with us. Ameripolitan Music and The Ameripolitan Music Awards were created to benefit and acknowledge artists whose work does not readily conform to the tastes of today’s “country” or other music genres and organizations. 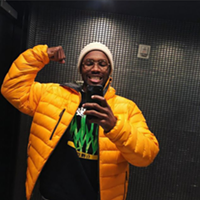 It also provides fans with a means of finding these artists and their music. .. By leaving the hopelessly compromised word “country” behind and exclusively using the term “Ameripolitan”, our intention is to reestablish this music’s own unique identity, elevate its significance and help reinvigorate it creatively. Also, because of our place in history, we have the privilege and responsibility to pass a great musical tradition on to future generations who will otherwise have no direct connection to this music." And although you won't be able to see it, tonight live from Austin, Texas will be the 2015 Ameripolitan Music Awards. Several awards will be handed out focusing on the four sub-genres that make up Ameripolitan — Western Swing, Rockabilly, Honky Tonk and Outlaw. Watson, one of the show's main founders and probably its best-known ambassador, is not eligible to win an award (the nominees and winners are all selected by the fans). So, I thought it would be a good time to introduce those unfamiliar with the genre to some of the bands, singers and songs that make up Ameripolitan. The following Spotify playlists features some of my favorite Ameripolitan performers who will be vying for awards tonight, including the great Billy Joe Shaver, who will be receiving a lifetime achievement award. And even though he's not up for an award, I included Watson's great song, Where Do You Want It, that chronicles the night Shaver got in a tiny altercation outside of a Waco, Texas, Honky Tonk.